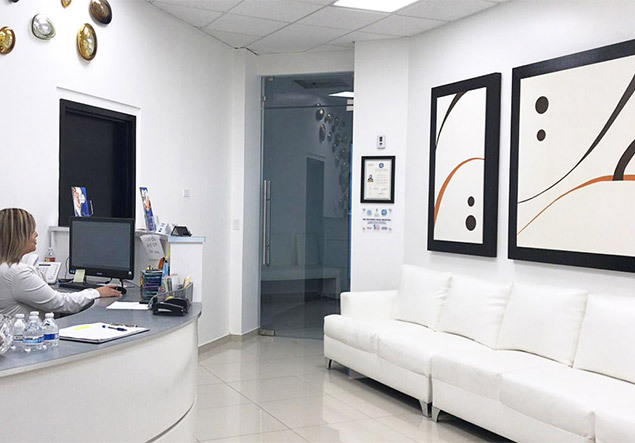 At Dr. Vega’s Vemont Plastic Surgery we strive to provide you with most reputable professionals within all facets of beauty: specializing in Plastic Surgery, Female and Male corrective surgery, health and Wellness services and much more. 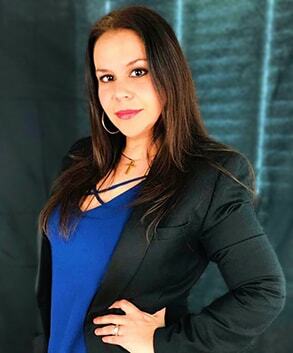 Our beautiful patient coordinator with over 5 years of experience in knowledge of Plastic Surgery with Dr. Ricardo Vega will answer all your questions and guide you through this amazing process that you are about to start! 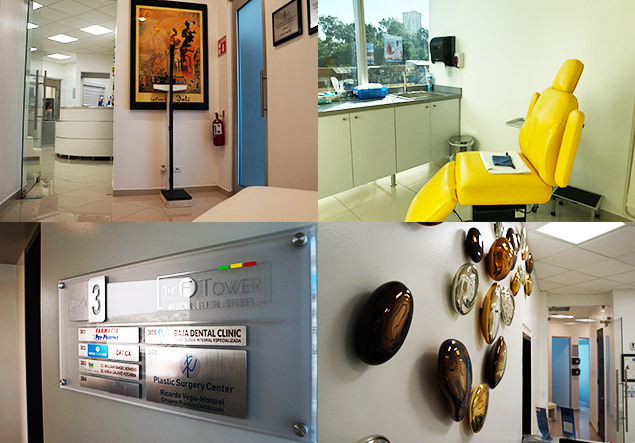 Our head nurse with over 10 years of experience with Dr. Ricardo Vega will make sure that you receive the best treatment as a patient and part of our family with the right knowledge. 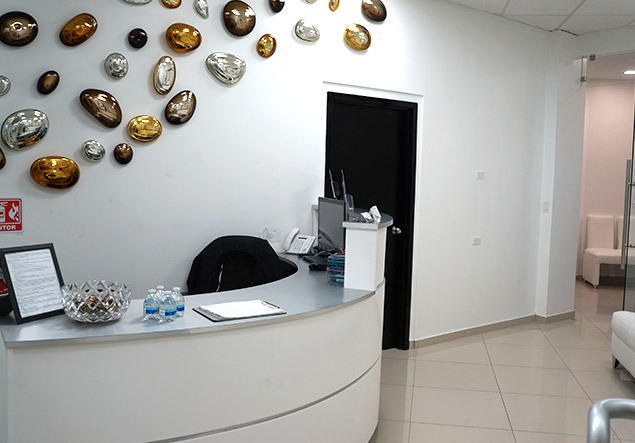 Our beautiful medical concierge with experience also in the Nutritional side will make sure that your experience with us is complete and meets all your expectations! 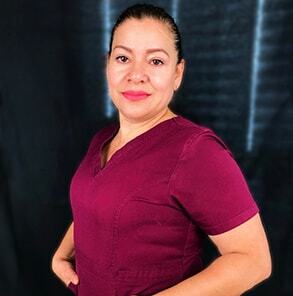 Our Med Spa Therapist and nurse assistant is one of the best of the team with over 6 years of experience with Dr Ricardo Vega. 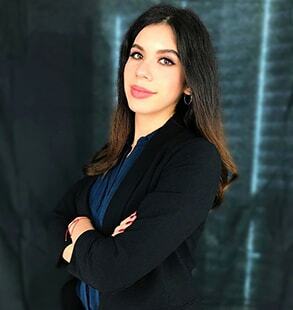 She will make sure that you get the therapies you need after surgery for better results and the right treatment! 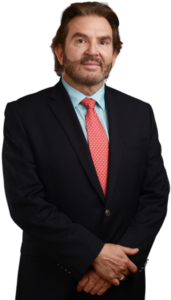 Our office administrator with 3 years of experience with Dr. Ricardo Vega in the medical field will make sure that the experience and treatment you get at our clinic is the best and meets all your expectations! 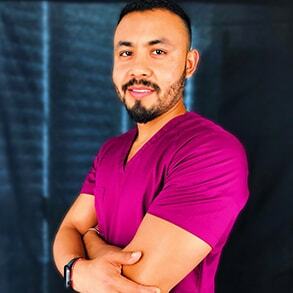 Our male nurse with 5 years of experience is one of the best nurses that we had over the years meeting all the expectations of our patients! 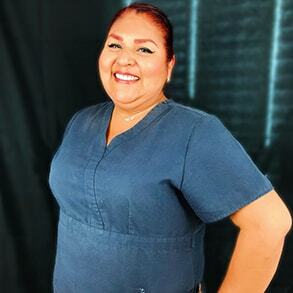 She is in charge that all our installations and equipment is ready and clean for you. 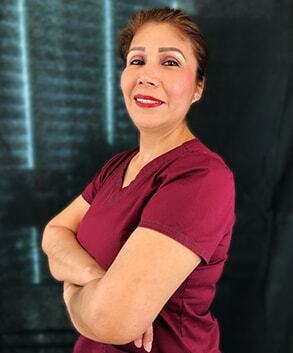 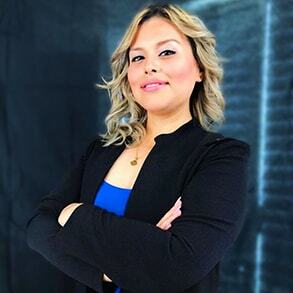 With two years of experience with Dr. Ricardo Vega she will make sure that you get the best experience at our clinic meeting all your expectations about what a clean and beautiful clinic should be! 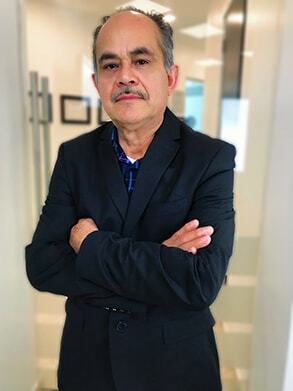 With 18 years of experience working with Dr Ricardo Vega, he is one of the most trusted employees of the company in charge of all the transportation for our patients and making sure that you get the service you need.